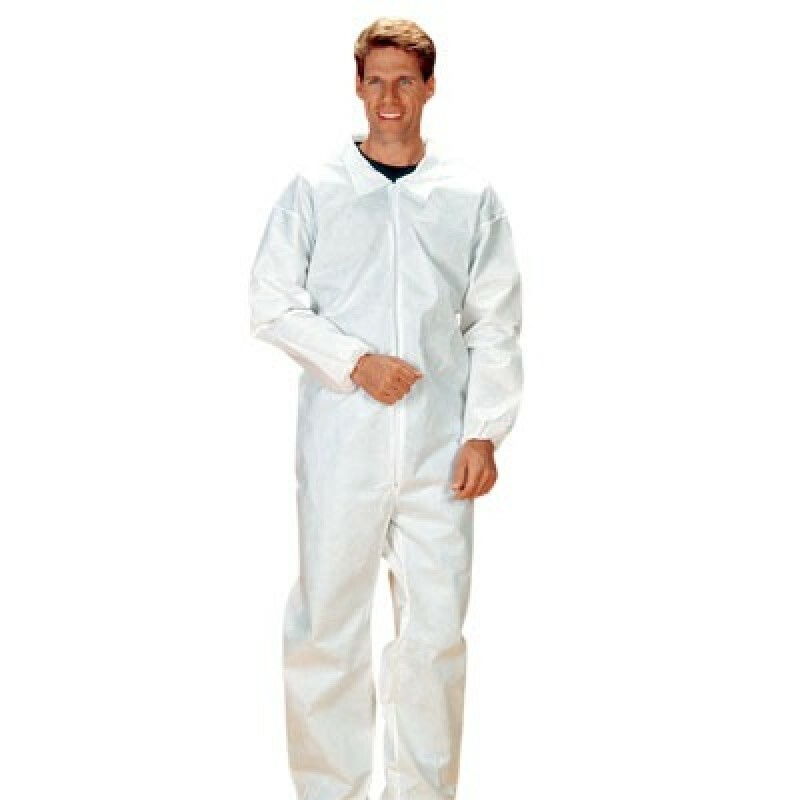 SafeGard coveralls are constructed from a breathable three-layer fabric that is ideal for many situations where dry particulate barrier and liquid repellency are needed. SafeGard disposable coveralls provide an excellent barrier against water based liquids and is resistant to light chemical splash. Worker comfort is greatly increased because SafeGard is lightweight, soft and breathable. It offers improved strength, splash and particulate resistance against many workplace hazards. 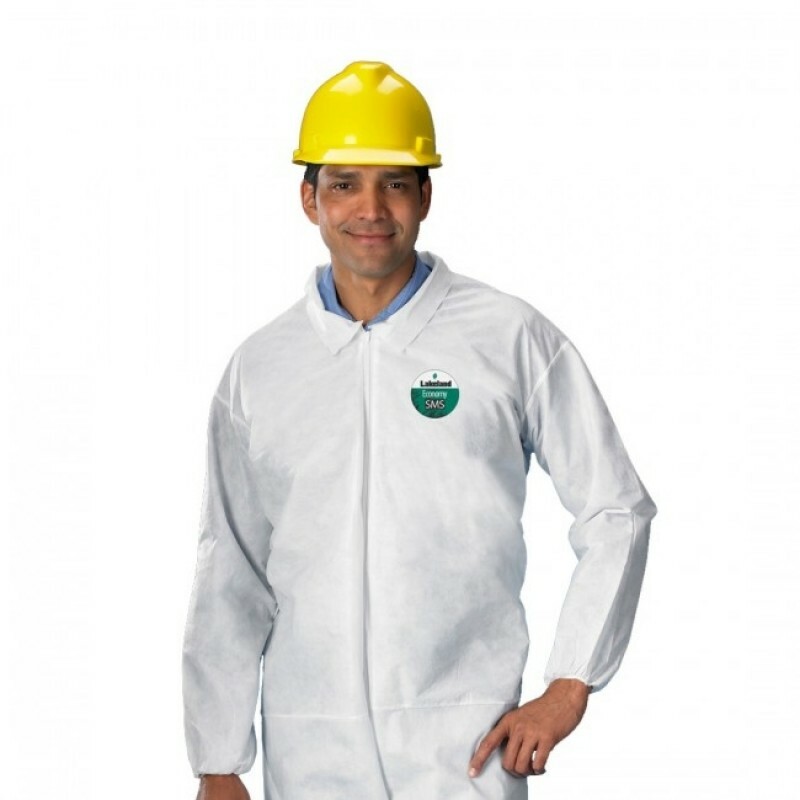 When durable, comfortable disposable coveralls are needed, SafeGard is the ideal choice. Applications: Mold remediation, nuclear power plants, asbestos, food industry, paint spraying, fiberglass handling, lab/biohazards, clean room, medical, general cleaning, metal surface treating, pharmaceutical industry, nontoxic liquid handling.